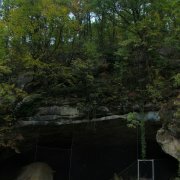 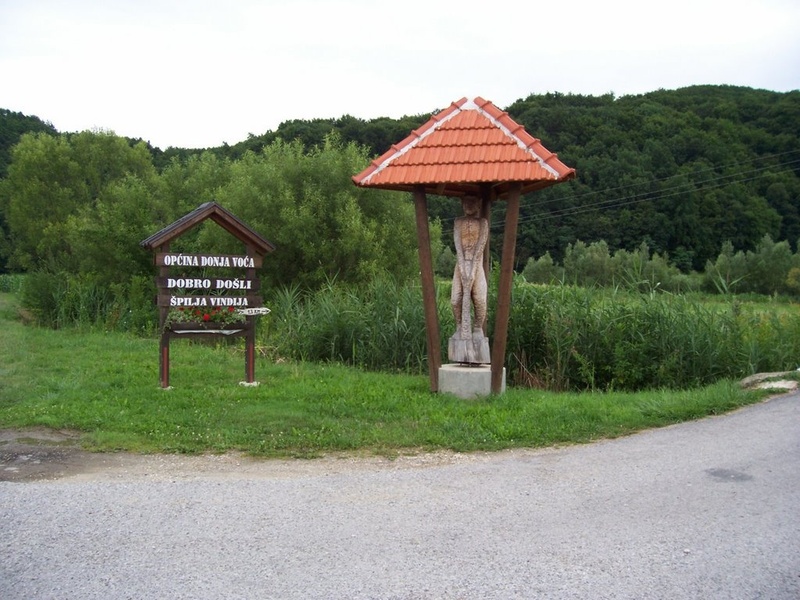 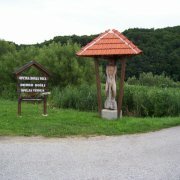 Vindija Cave is located in northern Croatia, near Varaždin and Ivanec. 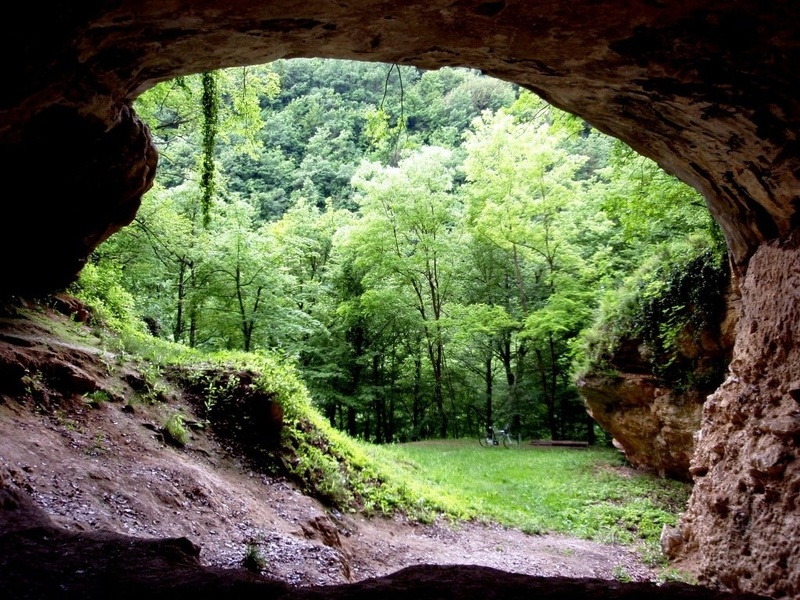 It is the site of one of the best preserved remains of Neanderthals fossils in the world, found in 1974. 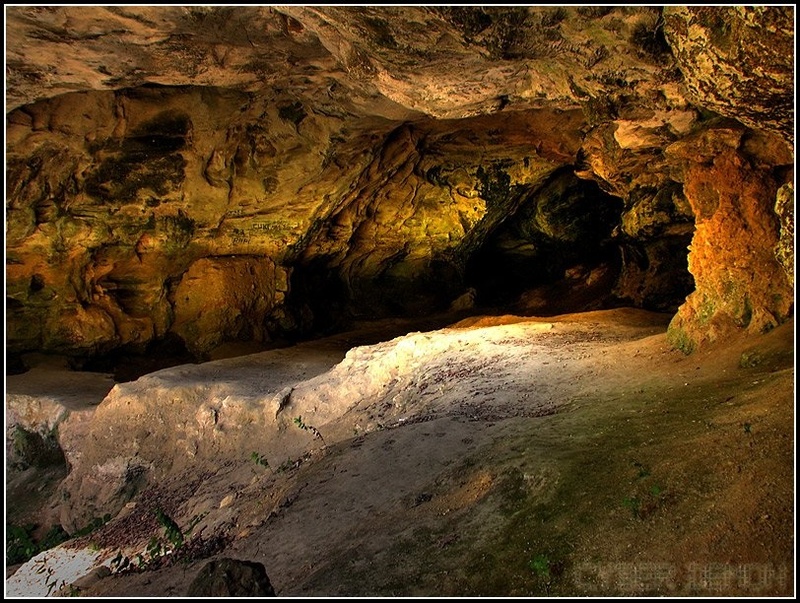 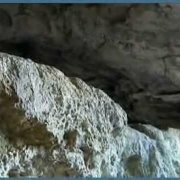 Vindija includes a total of 13 levels dated between 150,000 years ago and the present. 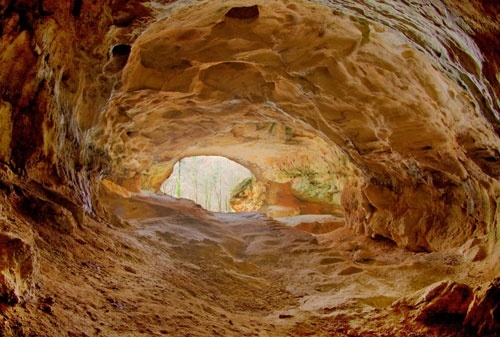 It includes the upper part of the Lower Paleolithic, Middle Paleolithic and Upper Paleolithic periods. 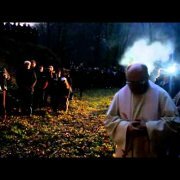 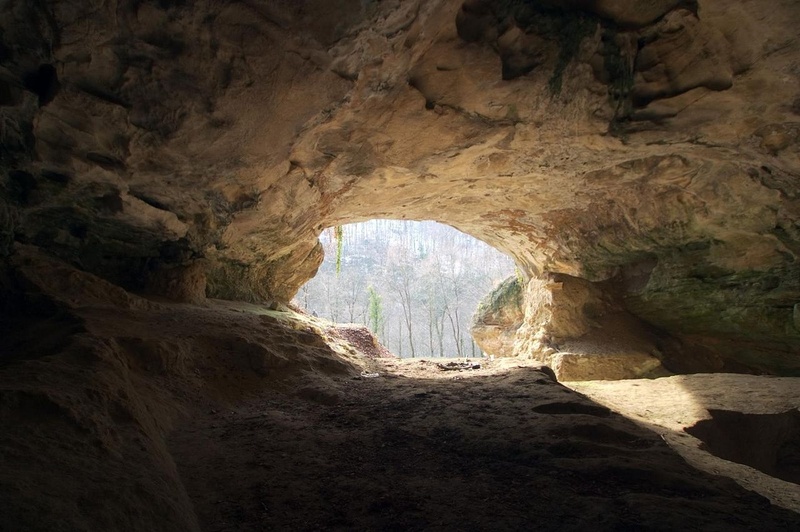 Due to its geographic location and date, the Vindija remains are particularly crucial for the understanding of initial modern human peopling of Europe and the nature of the Neanderthal demise. 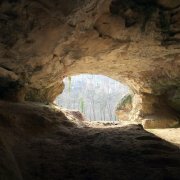 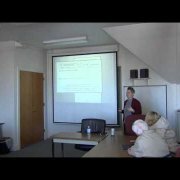 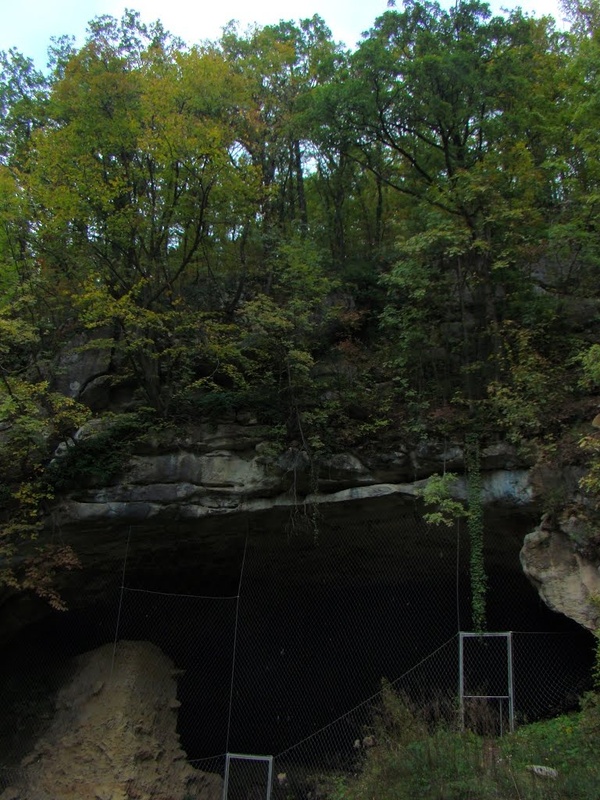 The significance of archaeological and paleontological finds and hominin fossils from this site is discussed in the light of new finds at Vindija and recent developments in the fields of paleoanthropology and prehistoric archaeology. 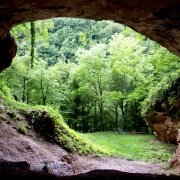 The cave is perfect for visitors who want to know a little bit more about Neanderthal, humans and history itself. 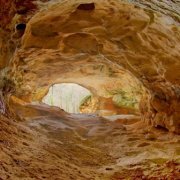 It is the site od great scientific Importance. 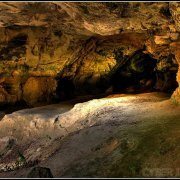 And really the great cave as IT could ne expected for a ancient humans shelter.